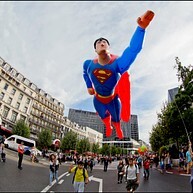 Situated in the heart of Brussels in the majestic setting of an Art Nouveau temple (built by Victor Horta in 1906), the Belgian Comic Strip Centre (CBBD) has been open to the public since 6 October 1989. 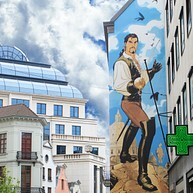 The Comic Book Tour of Brussels or the mural paintings tour is an original way of discovering the city through comic books. 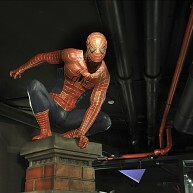 The Moof, Museum Of Original Figurines, is a museum in the centre of Brussels dedicated to comic strips. 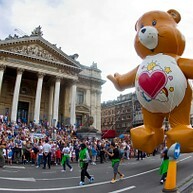 The Fête de la BD, a sound and light show, the Balloon's Day Parade in town and a comics festival at Place des Palais.